DUPES FOR MAC, PRADA & ESSIE. - CRUELTY-FREE BECKY. 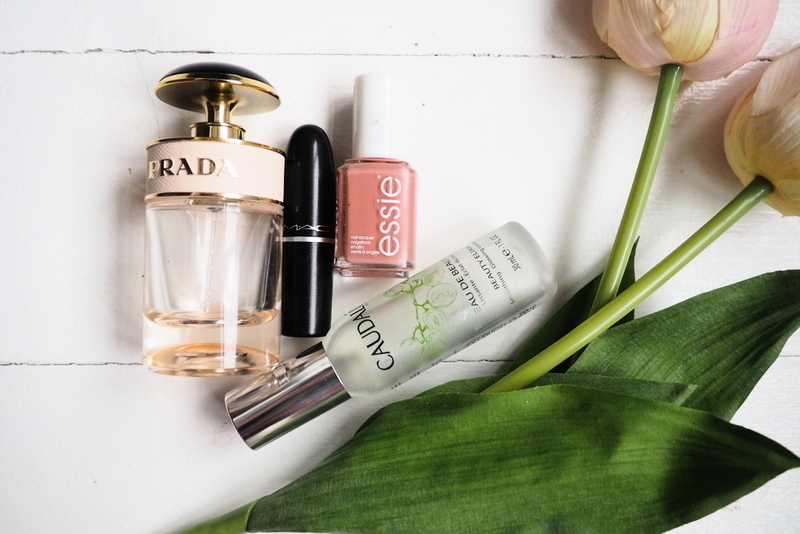 DUPES FOR MAC, PRADA & ESSIE. Before there was Cruelty-Free Becky, there was just Becky. Yes, I know. It's not cool, but before I went cruelty-free, I was not cruelty-free. This makes me sad. The same kind of sad that I feel when I think back to all the beautiful animals I've eaten in my lifetime before I stopped eating meat. Anyway. Since delving into the cruelty-free world I've been on the hunt to replace non-cruelty free products I used to love and trying to come up with close dupes. I'm here to share some of my findings with you! Click here to watch me chat about some of my favourite dupes. Do you know of a dupe for lancome teint idole ultra wear liquid foundation? So far it's the only foundation that hasn't broken me out and looks good on my skin. My skin is super sensitive and can't handle fragrance or oil in products. I've been transitioning to cruelty free makeup but am having a hard time with foundation.